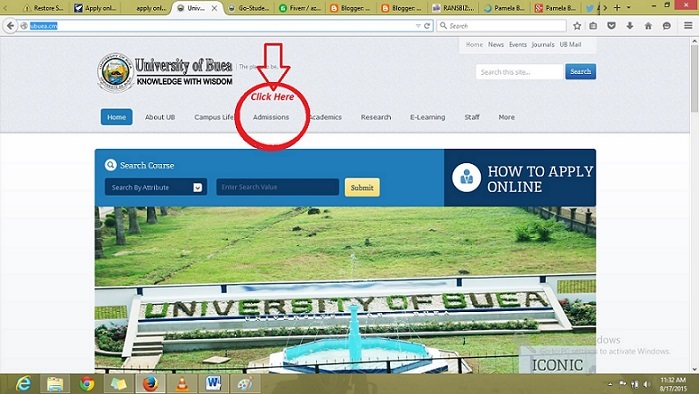 The university of Buea is fast responding to the tech world. 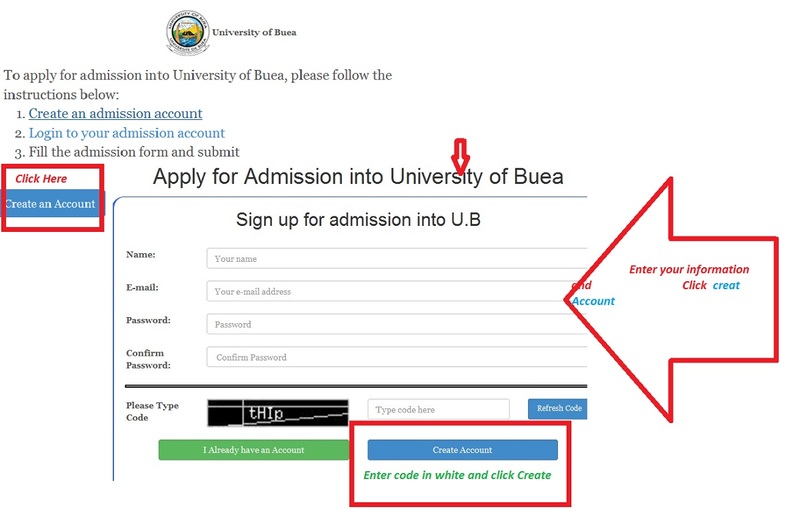 To reduce movement and overcrowding and other incnviniences, students seeking admission into the university of Buea will be able to do it online. 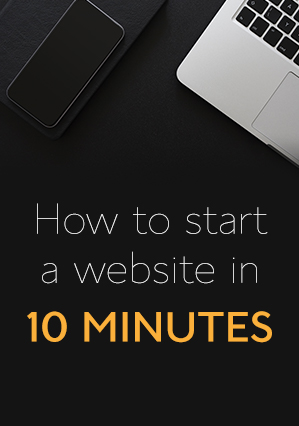 I will share with you a tutorial on how to go about it. You will be taken to the UB website as on the screen shot above. 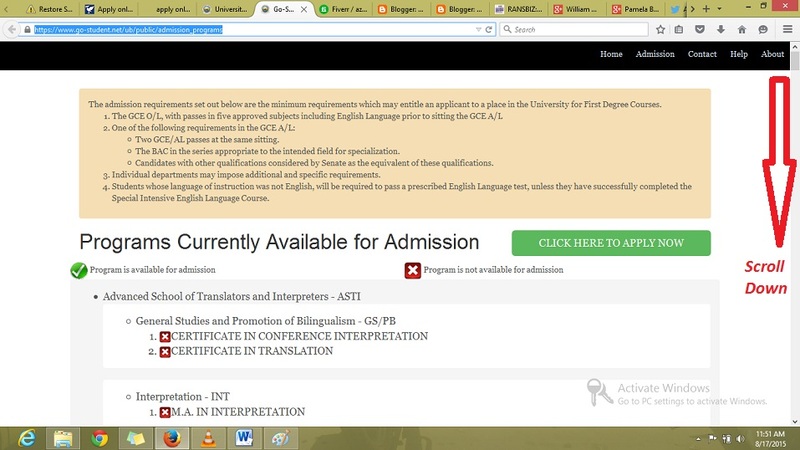 Click on ''Admission'' and you will be redirected to another tab (https://www.go-student.net/ub/public/admission_programs). NB: Make your choices on programs that are having the green tick. NB: Do not forget the captcha displayed before create account displayed on a black background. Step 5: Click on Admission form===> Select program[Bachelors degree for first year student(fresh men)]===>Click on Mobile money and make payments with MTN Mobile money. as seen on the Screen shot. 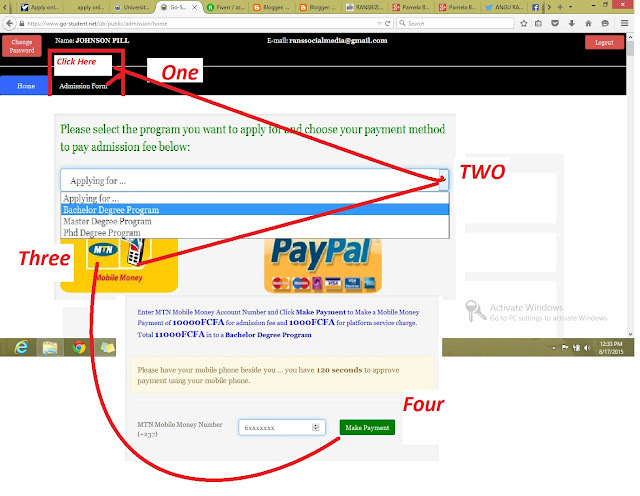 I believe at this stage you will be able to complete the process as it involves uploading your picture and feeling some useful information. If you still need assistance with the process contact me to help you . NB: Services offered are not free of charge.